Total time: 62:00 min. aprox. 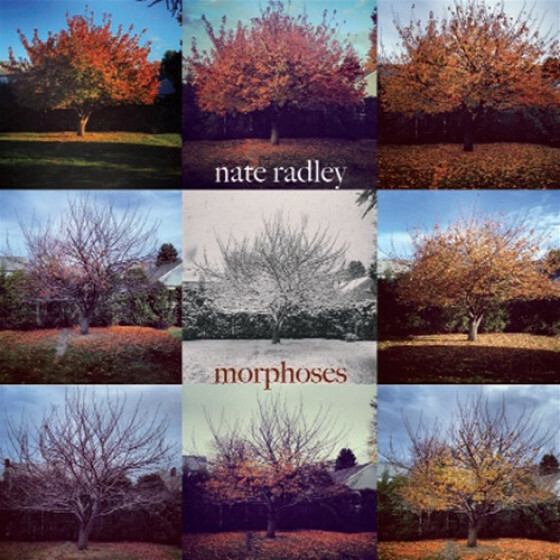 All songs written by Nate Radley. Rhodes Keyboard), Matt Pavolka (bass), and Ted Poor (drums). 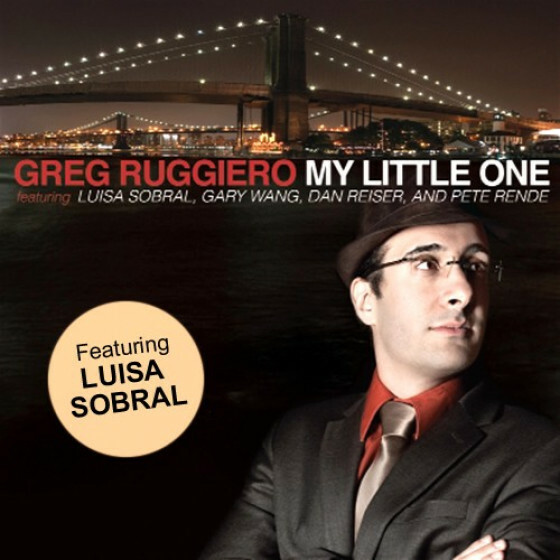 Recorded at Exile Recording, Long Island City, New York, September 21 & 22, 2010. Mastered by Randy Merrill at Masterdisk. Nates first cd as a leader The Big Eyes came out in January of 2012 on the Fresh Sound/New Talent label. 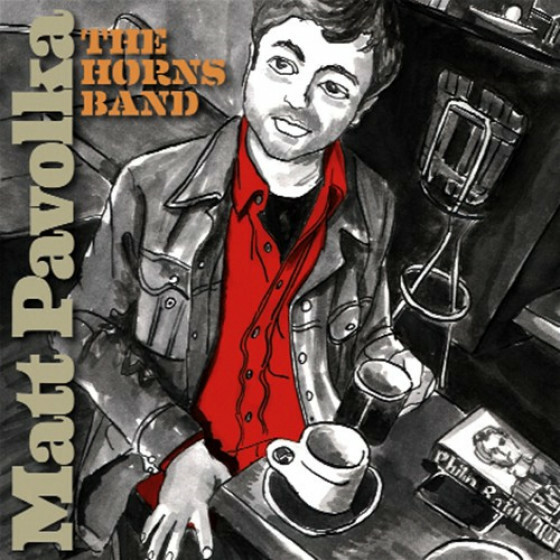 The cd includes nine of his original compositions performed by Nate on guitar, Loren Stillman on saxophone, Pete Rende on fender Rhodes, Matt Pavolka on bass, and Ted Poor on drums. In addition to leading his own band Nate performs frequently with the collaborative band Bad Touch which includes Loren Stillman and Ted Poor, as well as Gary Versace on organ. 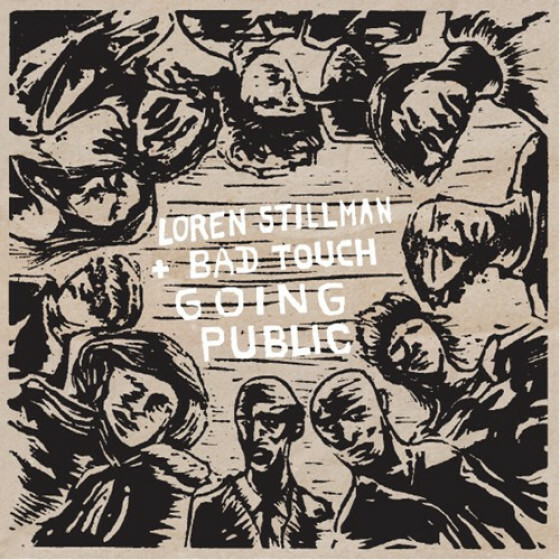 This band has recorded one cd under its own name Like a Magic Kiss and a second Winter Fruits under the name of the Loren Stillman quartet. Together the band has toured Europe in 2011 and the U.S. in 2009. Nate performs with a variety of groups as a sideman and since moving to New York in 2004 has recorded on over 20 cds. 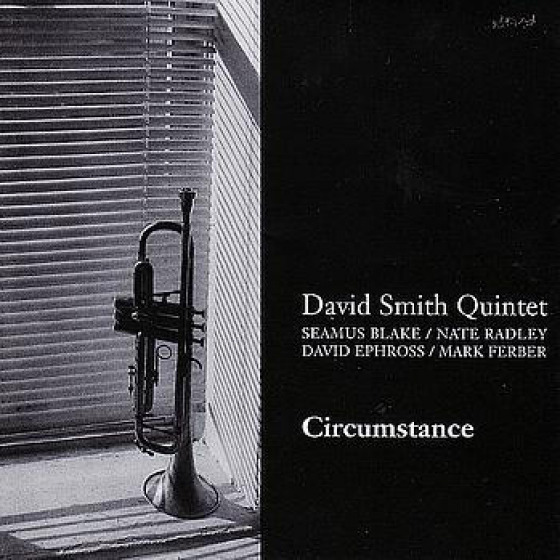 Some of the bands Nate has performed and recorded with include the Alan Ferber Nonet and Large Ensemble, Marc Mommaas Landmarc, the Jon Gordon group, Akiko Pavolkas House of Illusion, the Andrew Rathbun ensemble, and the Dave Smith Quartet. Other bandleaders that Nate has performed with include John OGallagher, Tony Moreno, John McNeil, David Scott, Tom Beckham, Andy Statman, the Maria Schneider Jazz Orchestra, Aruan Ortiz, and Eric Rasmussen. Nate also plays regularly with the country band Hope Debates and North Forty. 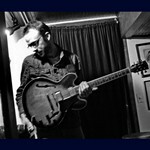 Nate studied jazz guitar and composition at New England Conservatory in Boston, MA where he received a Masters in Music. He studied with John Abercrombie, Bob Brookmeyer, Jerry Bergonzi, and George Russell. He also has a bachelors degree in sociology from the University of Chicago. Nate has over ten years teaching experience, and currently teaches jazz guitar, music theory, and jazz ensembles at the Center for Preparatory studies in Music at Queens College and private guitar lessons at the Bloomingdale School of Music. In addition Nate has taught clinics at high schools and universities throughout the Unites States. There are guitarists who live on the edge and guitarists who play pretty. Few, like Radley, do both. 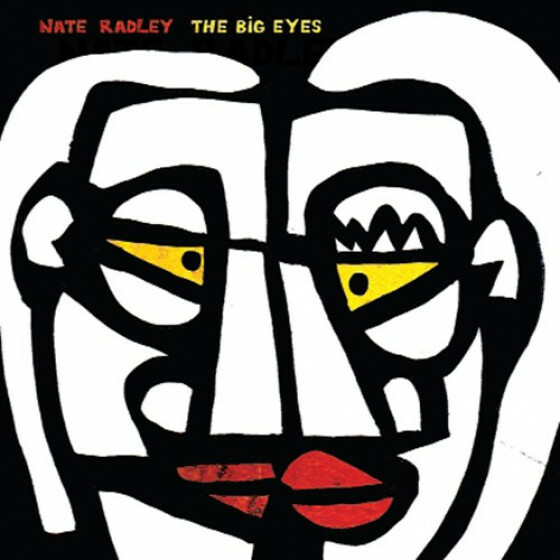 Nate Radley eschewed the overindulgence of most jazz guitarists, in pursuit of a soloing style that flowed with thematic movement and intent compositional logic. "Nat Radleys name began popping up around 2010, as a sideman on the projects of respected New Yorkers like Mark Mommaas, Andrew Rathbun and Alan Ferber. Radleys edgy lines and cryptic guitar atmospheres left you wanting more. More has arrived. The Big Eyes, Radleys recording debut as a leader, is the first full look at an exciting new talent. He writes mysterious tunes in which simple contrasting rhythmic and melodic motifs are juxtaposed to create complex, unresolved enigmas. For several pieces he uses, strategically, the alto saxophone of Loren Stillman and the Fender Rhodes of Pete Rende. These instrumental voices, in a tonal range overlapping the guitar, add depth and detail to the ensemble sound. But the format on most tunes is guitar-bass-drums, and Radley dominates the solo space. 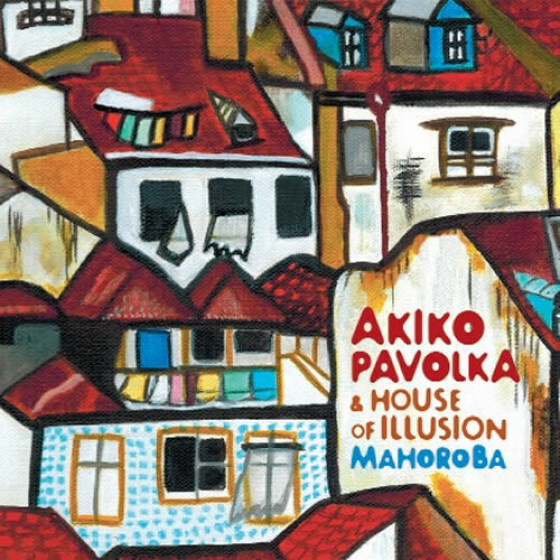 His guitar narratives are unlike any you have heard before. They proceed with teasing patience, in clear notes that softly sting. They oome upon, and obsessively examine, small, fresh ideas that aggregate into large designs. His favorite colors are dark and his favorite groove is slow, snaky 4/4 (in which drummer Ted Poor is an expert). 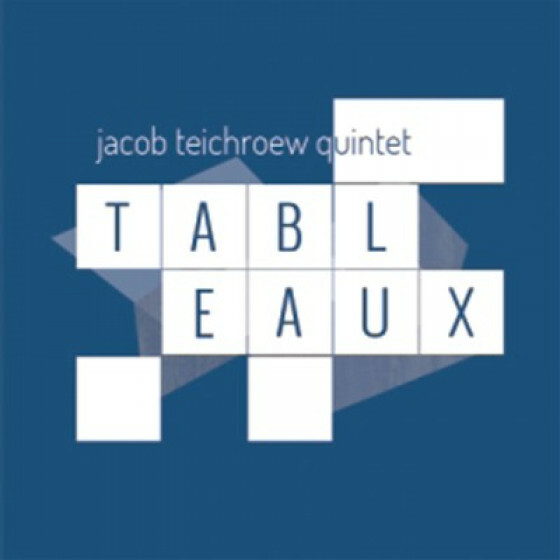 Pieces like Archipelago and Wise River and Blue Square sound like the work of a rock power trio filtered through the erudite sensibility of the New England Conservatory (which Radley attended). Radleys chords slash and threaten but never break out, and Poors backbeats are tense with potential force, never unleashed. Yet Ascent builds so subtly that you dont notice the intensity until it is upon you, in waves. Nate Ridley: You heard it here first." "Quand'ero giovane ero ossessionato dalla musica di Jimi Hendrix ed Eric Clapton" dice il chitarrista statunitense, una delle figure emergenti nella scena di New York. In questo debutto da leader, a capo un quintetto dal brioso respiro ritmico, non troviamo però incursioni nel rock ma una solida adesione a modelli jazzistici. Nate Radley evidenzia infatti uno stile influenzato dal primo Pat Metheny (nel timbro) e da John Scofield (nel groove) come conseguenza di un percorso formativo rigoroso: ha studiato al New England Conservatory perfezionandosi con John Abercrombie, Jerry Bergonzi e George Russell. Da un decennio insegna chitarra jazz al Queens College e lavora in vari contesti, dal nonetto del trombonista Alan Ferber al quartetto Bad Touch, la cui estetica non è molto lontana da questo lavoro, anche per la presenza del batterista Ted Poor e del sassofonista Loren Stillman. Questi ultimi sono presenze di rilievo e contribuiscono ampiamente alla riuscita del disco. Stillman è stato allievo di Dave Liebman e Lee Konitz (nel cui stile è debitore), ha suonato con Charlie Haden, Paul Motian, Carla Bley, John Abercrombie e inciso ottimi lavori per la Fresh Sound e la Steeplechase. Membro regolare del quartetto di Ben Monder e del trio di Cuong Vu, Ted Poor è un batterista emergente che guida il trio Third Wheel, con Ben Monder e Ralph Alessi. In questo disco il suo drumming frammentato e ricco di scomposizioni è una fonte continua di stimoli per i partner. I momenti d'interesse in questa musica sono parecchi, grazie a un variopinto percorso che si snoda in nove temi di media lunghezza, dalle linee melodiche intriganti che rammentano talvolta quelle di Ben Allison. Il disco inizia con il brillante "Boo," un brano a tempo medio che vede ottimi interventi di Radley e Stillman. Seguono il raffinato "January" e l'esplorativo "Ascent," che evidenzia le sue fantasiose doti del chitarrista. Tra i brani seguenti segnaliamo "The Big Eyes," il cui libero confronto iniziale rievoca le suggestioni del cool storico. E ancora "Wise River" e "Blue Square," il primo caratterizzato da un'impronta "friselliana" il secondo dal lungo intervento di Stillman al contralto. In sintesi, The Big Eyes è un lavoro pregevole. Lo stile di Nate Radley ha ancora margini di maturazione ma con tutti i presupposti per crescere ad alti livelli.